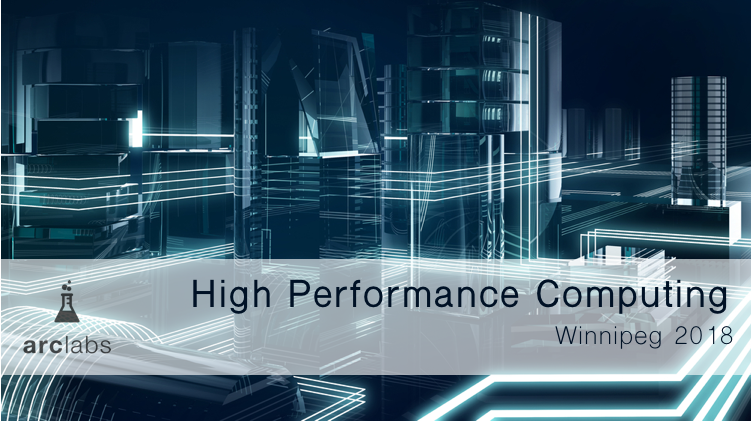 On Thursday, June 21st, 2018 the High Performance Computing Conference was held at the University of Winnipeg. High Performance Computing (HPC) offers many opportunities for Manitoba’s Industry, Small Businesses and Academe, to collaborate and succeed together. It was a one day workshop and networking event where we could present ideas across a broad spectrum of interests. 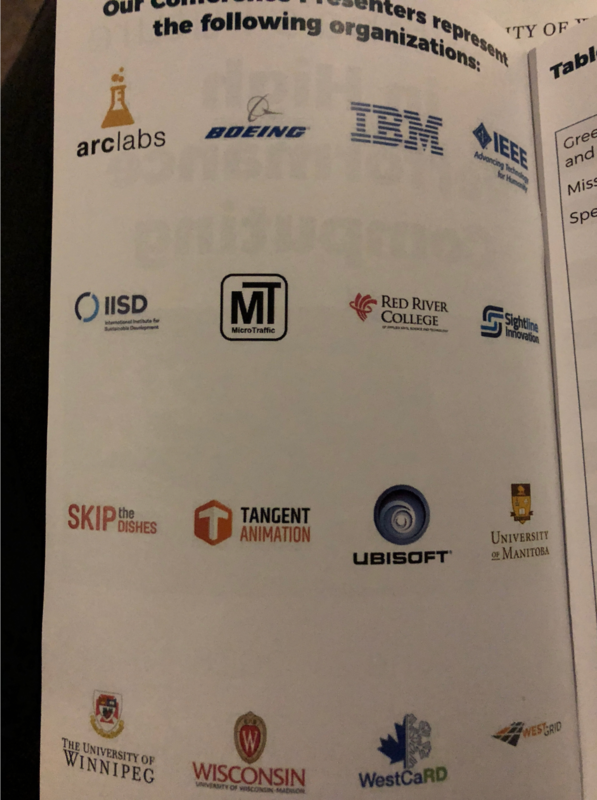 Keynote speakers and other presenters like myself, Mark Abotossaway from Boeing, Mehdi Bozzo-Rey from IBM, Brian McKinnon from UbiSoft, Dr. Mark Alexiuk from Sightline and many more focused on presenting current capabilities and our future industry development for Manitoba. My presentation was focused on High Performance Crawling & GPU Clustering for use in Deep learning at Arclabs. We talked about Open Data vs Acquired Data, and the challenges they present. Lastly I introduced the group to recent developments in PriceMole our automated price tracking system. I gave an overview of our Price Oracle Prediction API which we've developed to help companies to predict eCommerce trends & consumer demand. For the full presentation, check out the slides here. If you are interested in learning more about High Performance Computing and PriceMole and Predictive Analytics contact us today!